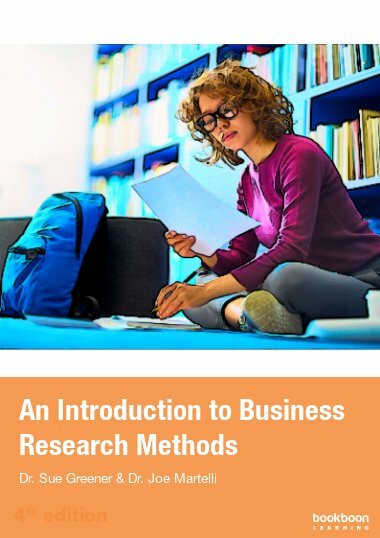 The Essentials of Marketing Research introduces the principals and tools of marketing research, discussing topics such as exploratory research design and conclusive research design. 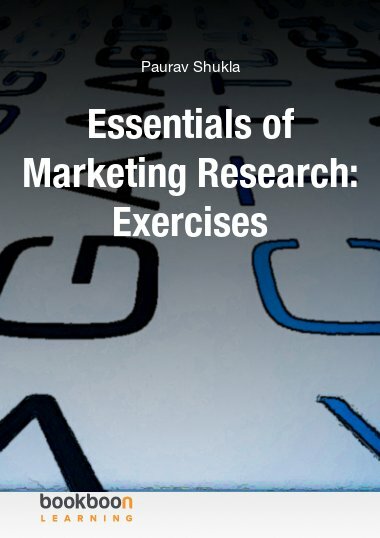 The Essentials of Marketing Research introduces the principals and tools of marketing research, discussing topics such as exploratory research design, conclusive research design, sample sizes, questionnaire design, and data analysis. 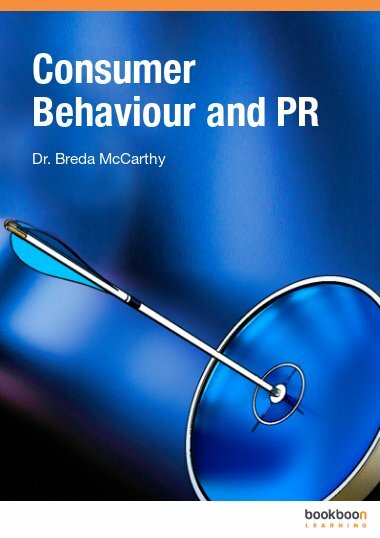 This exercises e-book is a companion to The Essentials of Marketing Research text and is also available for free download. 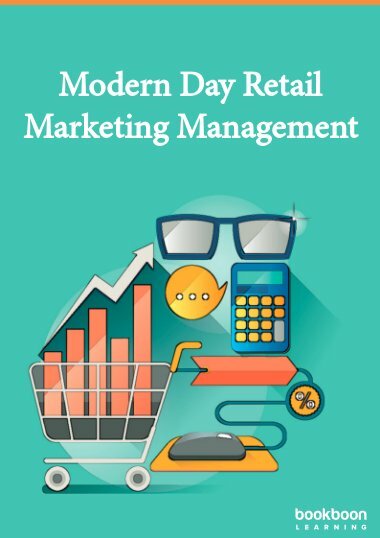 It will help marketing students put their theoretical knowledge into practice and provide valuable exam preparation. Each chapter is subdivided into multiple choice and essay questions, followed by detailed answer summaries and explanations. 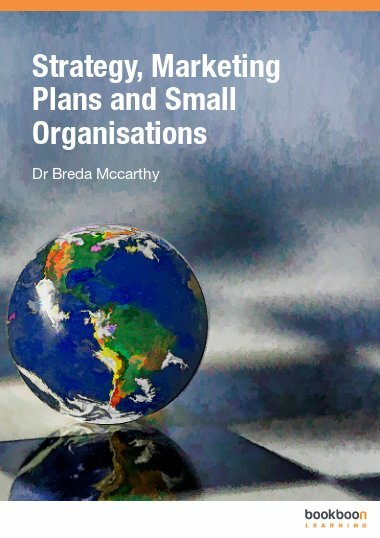 Students are tested on a wide range of topics and concepts, including research design, conclusive research design, sampling, measurement and scaling, questionnaire design, data preparation and preliminary data analysis, and report preparation and presentation. 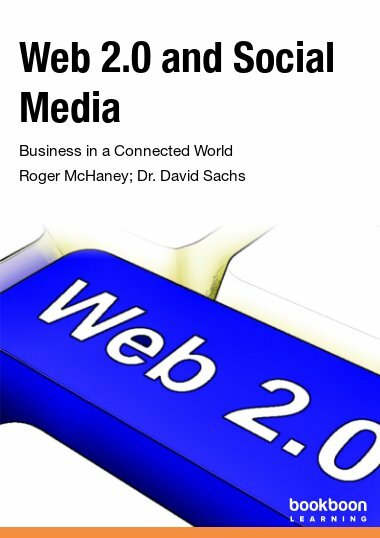 Download Essentials of Marketing Research: Exercises e-book for free! 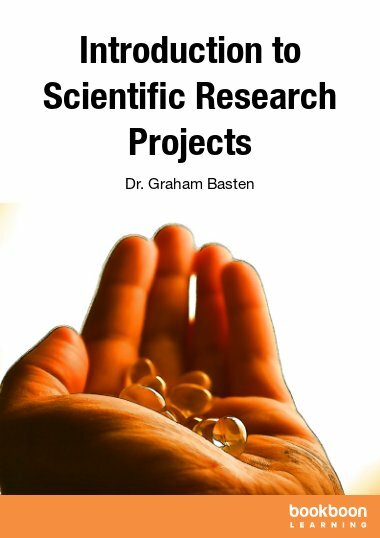 This is useful to research professors to increase the critical thinking skills of their students.